This video was made Wednesday, 11/14/2018. Then the weather changed.. for the next 3 days the temperature went just above freezing and the lake was ice free again. Today, Sunday, 11/18/2018, there is ice forming on the lake once again. So what is your guess? 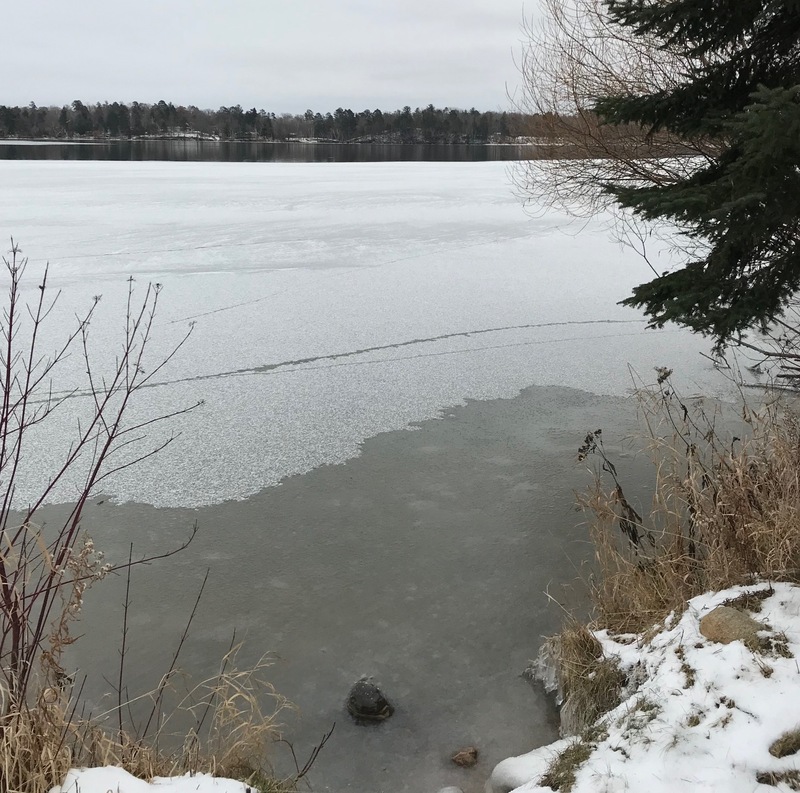 When will Long Lake be completely covered with ice? Take a look at the past graphs and charts. (http://www.longlakeliving.org/p/ice-in-ice-out-data.html) Look at the long range forecast. with your name and email for us to contact you. 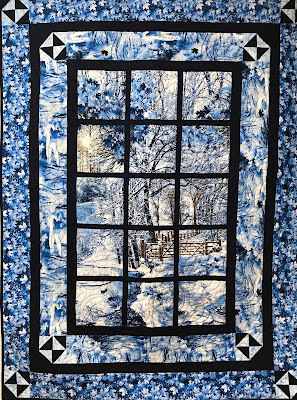 We will collect all your guesses and from them choose by a random drawing the winner of a wonderful winter quilt hanging (pictured here) from Monika's Quilt & Yarn Shop. 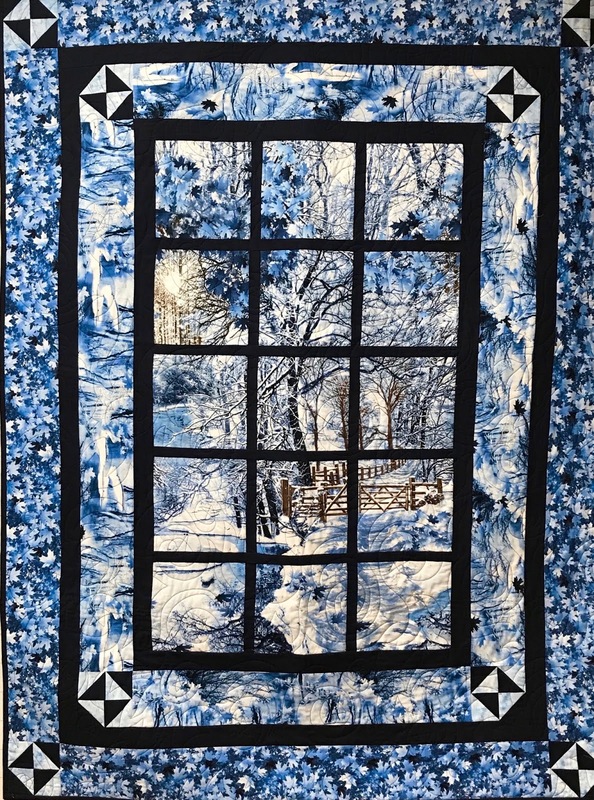 The quilt will be awarded during the annual meeting in June of 2019. The person (or persons) whose entry comes closest to the actual Ice-In date will be featured in a post on the LongLakeLiving.org blog in December this year.